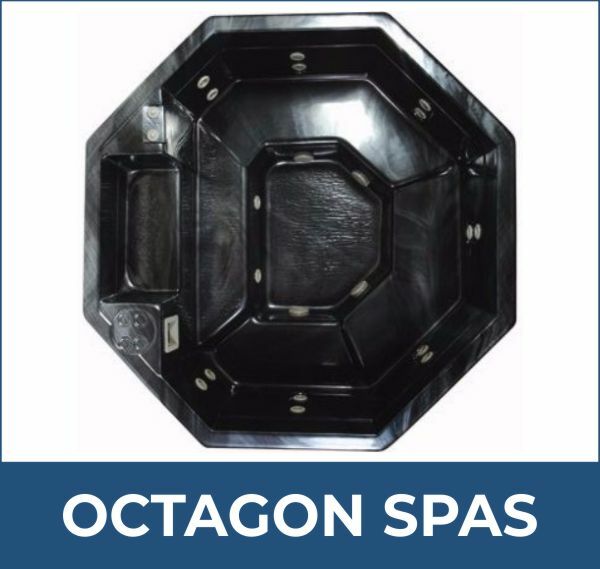 Every spa we build is designed for in-ground use with minor modification. 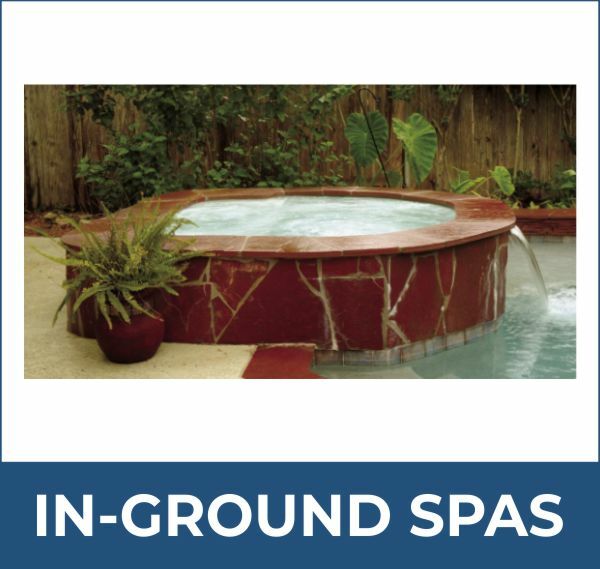 In-ground installation benefits are stability and a wider variety of landscape design options than may be offered by a portable spa placement. 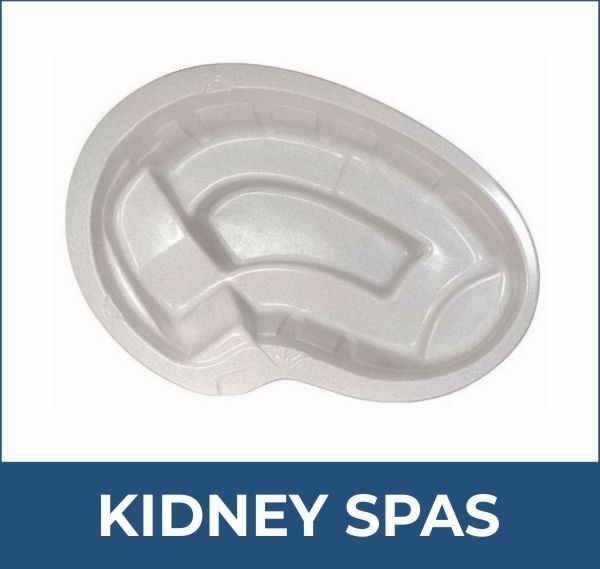 Our pool side Spillover and Kidney shaped spas are specifically designed for in-ground use. 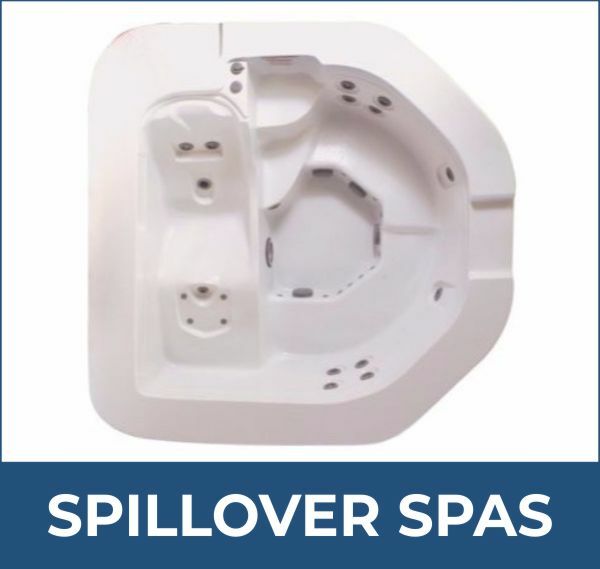 With these spas you choose the options and features for your specific backyard installation and personal taste.